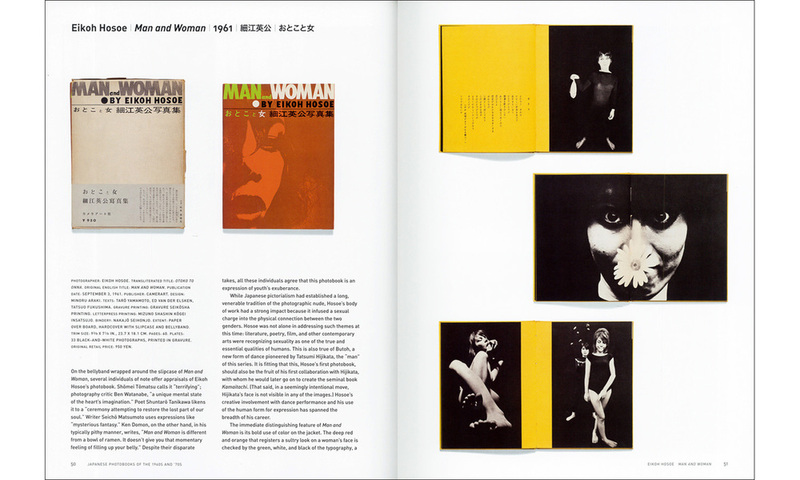 The point of making Japanese Photobooks of the 1960s & 70s was not to fetishize the photobook as a collectible object and in the process authenticate the valuation of rare items. 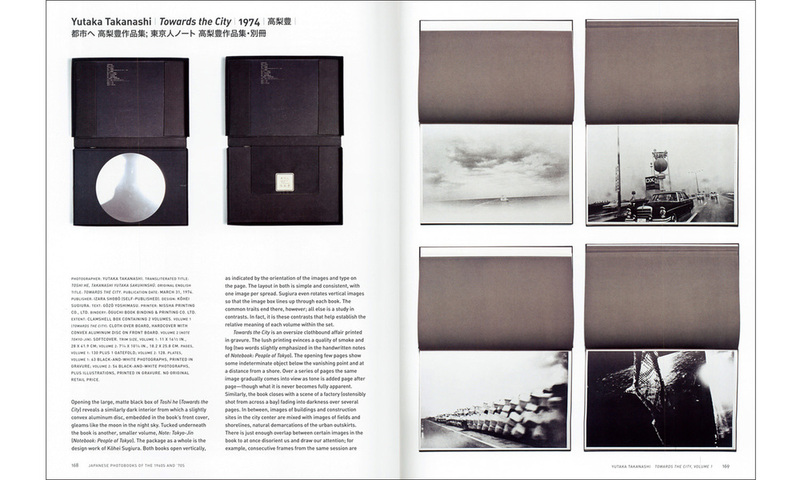 Rather this publication was a means to explore why the photobook became such an important mode for photography in Japan and how the particularities of this form helped to shape the core ideas that were at play in photography as this time. Understanding photography from Japan, requires an understanding the photobook’s role in Japan’s larger and unique photography culture. Before the idea of selling an “original print” or creating editions of a print were introduced to the Japan in the late 1970s, photography in Japan was in a veritable vacuum of galleries. The artificial construct that a photographic print is editioned and numbered is diametrically opposed to photography’s essential nature as an mechanically reproduced form. 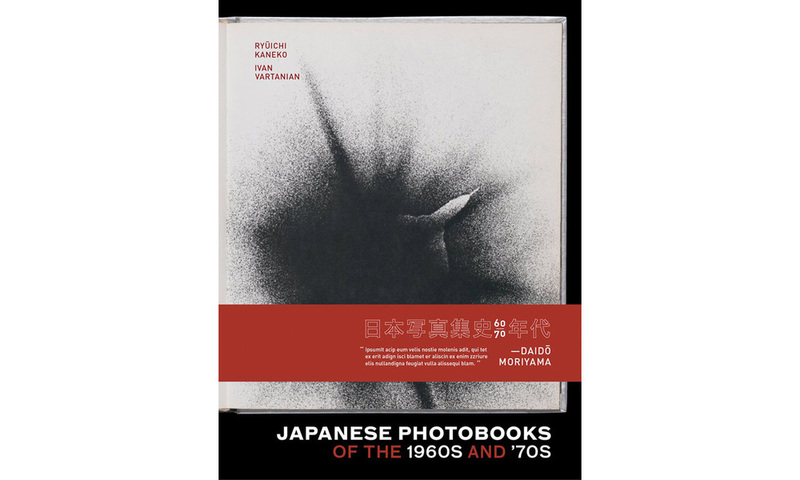 During the 1960s and '70s in Japan, the photobook—through a combination of excellence in design, printing, and materials—was one of the primary modes could use. The primary vehicle during this time was, of course, photography and camera magazines. 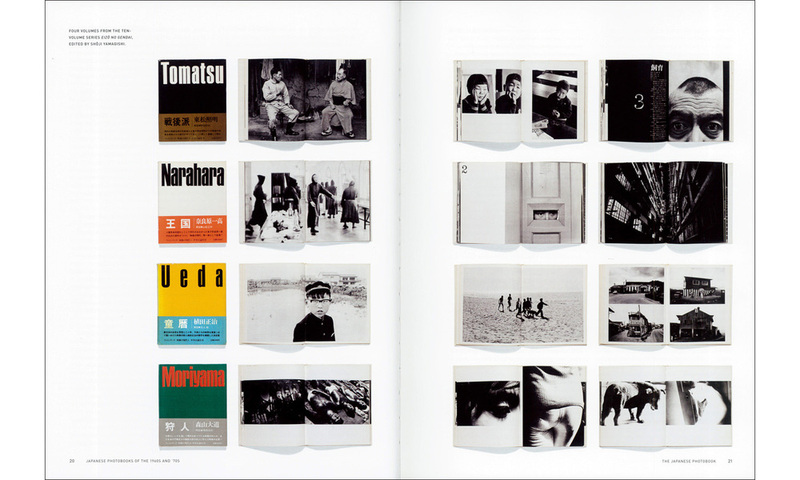 The photobook as a genre, which small in number when compared to today massive production of photobooks, grew to such an extent that any discussion of Japanese photography now has to include the book. Japanese Photobooks of the 1960s and '70s presents forty definitive publications from the era, piecing together an otherwise invisible history. Included are some of the most influential works along with forgotten gems, placed within a larger sociological context. 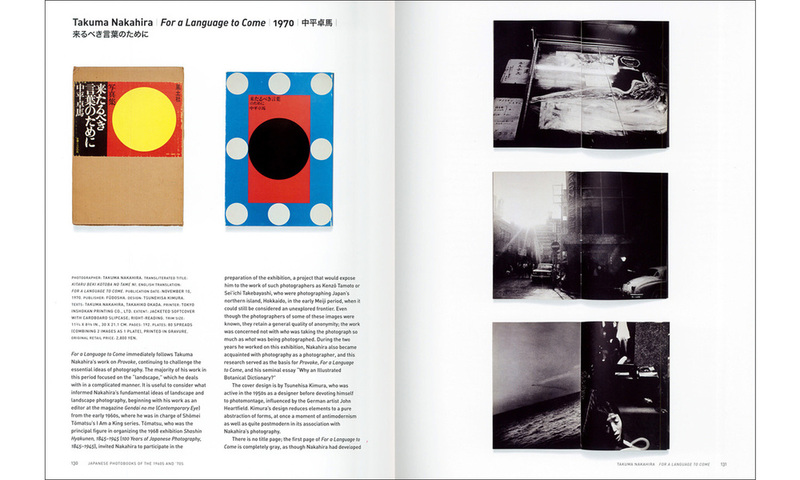 Each book, beautifully reproduced through numerous spreads, is accompanied by in-depth explanatory text highlighting important editors, designers, and themes. Lavishly produced, this unique publication is an ode to the distinct character and influence of the Japanese photobook. Among the photographers: Nobuyoshi Araki, Ken Domon, Masahisa Fukase, Hiroshi Hamaya, Eikoh Hosoe, Yasuhiro Ishimoto, Miyako Ishiuchi, Kikuji Kawada, Keizo Kitajima, Kineo Kuwabara, Yoichi Midorikawa, Daido Moriyama, Takuma Nakahira, Ikko Narahara, Yasuzo Nojima, Kishin Shinoyama, Shomei Tomatsu, Hiromi Tsuchida. RYUICHI KANEKO (essay) is a curator at the Tokyo Metropolitan Museum of Photography and an expert on Japanese photography and Japanese photobooks. IVAN VARTANIAN (editor and essays) anthologized and translated Setting Sun: Writings by Japanese Photographers (Aperture, 2006). He is the founder of his own publishing imprint Goliga Books, and lives in Tokyo.